You think of the heart and brain as the powerhouses of a human body, but your kidneys play several roles that are just as essential. These bean-shaped organs are responsible for everything from filtering waste product from the blood, to regulating blood pressure, balancing bodily fluids, and creating urine. There are several reasons why someone might be affected by kidney disease. These factors include age, gender, obesity, other medical conditions, or just the fact that you drew the short straw being born in a family with a history of the disease. Nevertheless, diet plays a major role in maintaining kidney disease. Different dietary restriction might be placed on you depending on how advanced your condition is, so it is always best to talk to a doctor before making any changes in the food you eat. 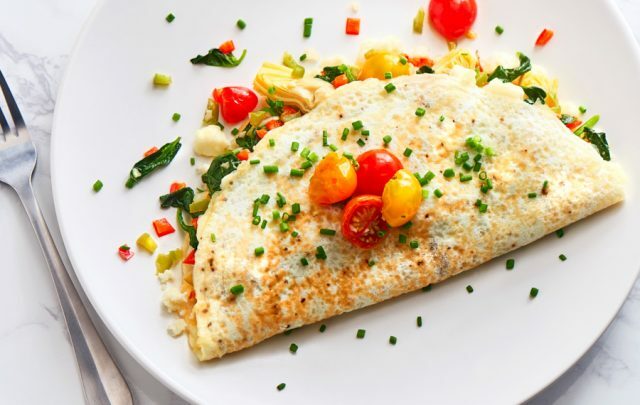 But we have started you off with a list of safe, healthy foods that are low in sodium, potassium, and phosphorus – three of the biggest no-nos for anyone with kidney disease. A versatile vegetable that can be enjoyed cooked, roasted, mashed, or even raw, cauliflower is full of essential nutrients like vitamin C, vitamin K, and folate (a B vitamin). 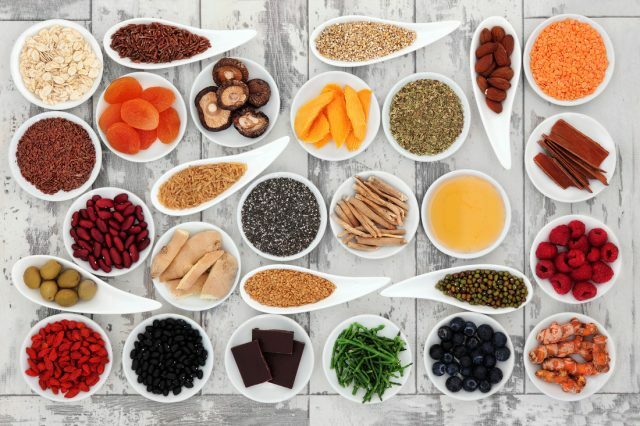 It is also a good source of fiber, which is vital for proper digestive function and contains certain anti-inflammatory compounds called indoles. Fruit is always a fantastic choice, but blueberries especially so. 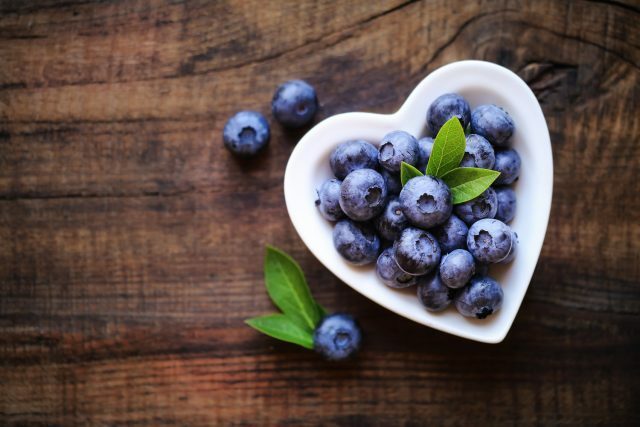 High in antioxidants called anthocyanins, these little parcels of deliciousness are known to reduce the risk of several diseases from diabetes and cancer to heart conditions and decreased brain function. They are especially beneficial to kidney disease patients because they are low in sodium, phosphorus, and potassium. A diet rich in omega-3 fatty acids is essential for a healthy body and mind as it helps stave off cognitive decline, depression, and anxiety. But a lot of seafood, which is where you would get a lot of omega-3, is also high in phosphorus. 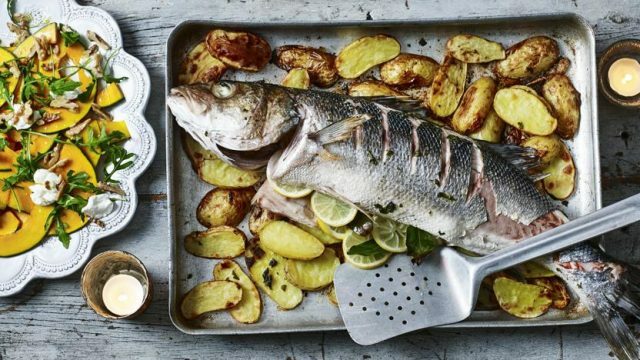 That’s why sea bass is one of the best choices for you. But even though is it a protein containing healthy omega-3 fatty acids with a significantly lower level of phosphorus when compared to other seafood, it still needs to be taken only in moderation. 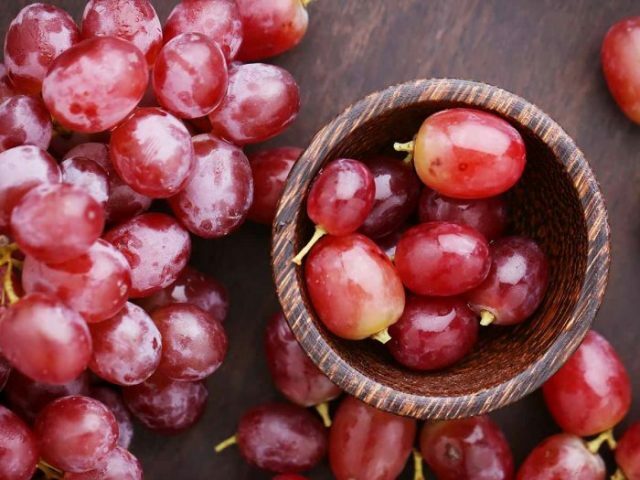 High in vitamin c and antioxidants, red grapes can be extremely beneficial for kidney patients. The antioxidants in red grapes, called flavonoids, are known to reduce inflammation in the body. Furthermore, a specific type of flavonoid called resveratrol is also known to be good for heart health, regulating blood sugar, delaying cognitive decline, and protecting the skin from the effects of aging and sun damage. Late-stage kidney patients and especially those undergoing dialysis are recommended to eat more protein, but a lot of protein-rich foods are high in sodium. One of the best ways to avoid this but also get a good dose of protein is by eating more egg whites. 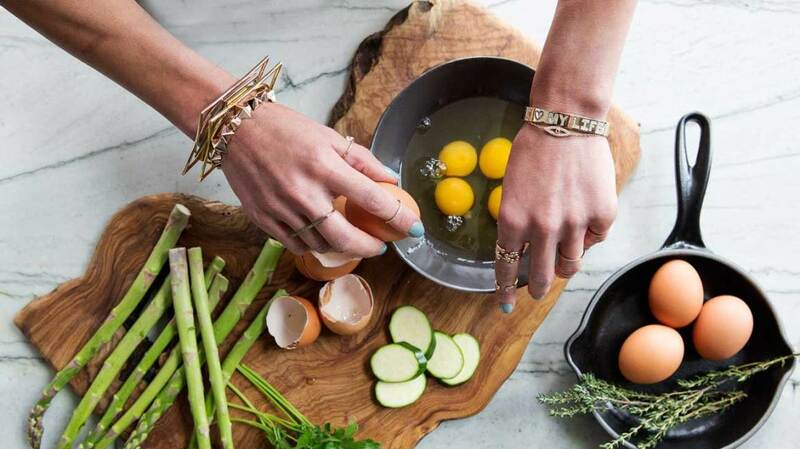 They are also low in phosphorus, unlike their counterparts (the egg yolks). Kidney patients are recommended to reduce their sodium, or salt, intake, but that doesn’t mean you are stuck to a bland, flavorless diet either. 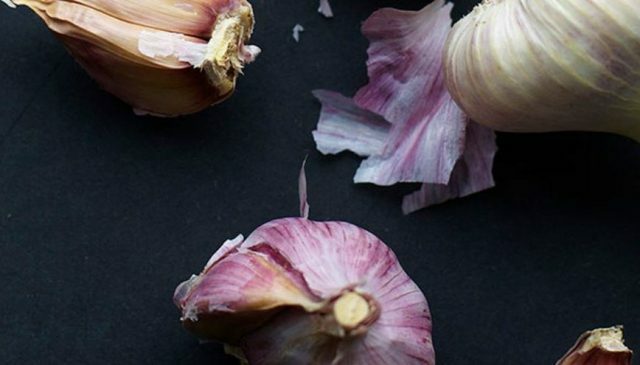 Garlic is a great addition to any savory dish that can help lift it up and make it delicious. But the flavor isn’t all it provides, as it packs a nutritional punch as well with vitamin C, vitamin B6, manganese, and certain sulfur compounds that are anti-inflammatory. 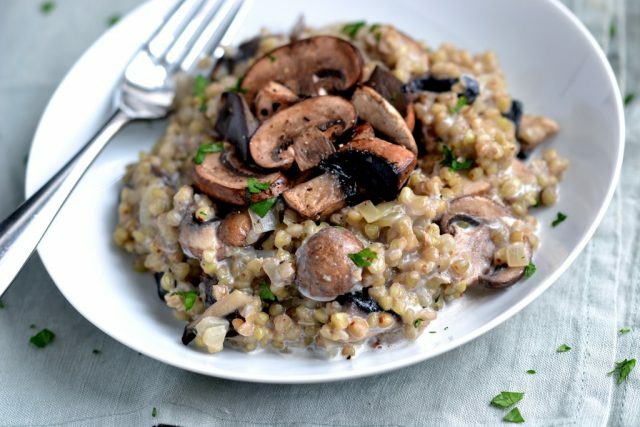 As people with kidney disease need to look beyond traditional healthy diets, whole grain foods also become a thing of concern as they can be high in phosphorus. That is why buckwheat is a great gluten-free alternative with very low amounts of the 3 big nutrients to avoid. Simultaneously, it is high in iron, fiber, magnesium, and B vitamins. A lot of people with kidney disease have trouble with weight control, which is why olive oil is the best choice for them. The fats in olive oil are considered natural and healthy, containing mostly of a mono-saturated kind called oleic acid. Oleic acid is known to reduce inflammation, and the oil is entirely free of phosphorus. 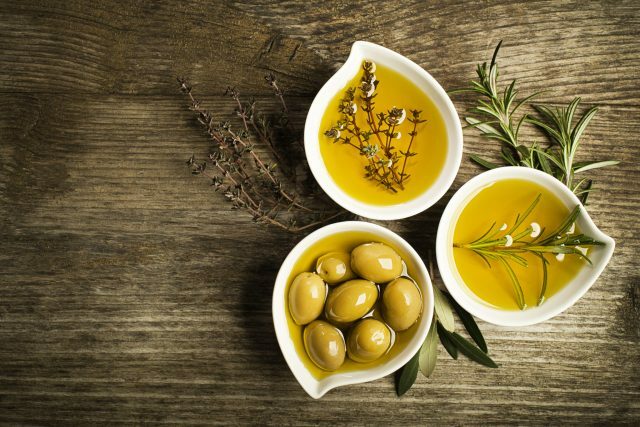 Olive oil is also quite versatile as it can be used in cooking due to its ability to withstand high temperatures, but is also great in baking, desserts, salads, etc. Dark leafy greens are always recommended, regardless of most types of illnesses or conditions. But the more commonly eaten varieties of it like kale and spinach aren’t ideal on a renal diet due to their high content of potassium. Instead, you could pick up some arugula, which is not only low in potassium but is also high in calcium, manganese, and vitamin K. What’s more, is that arugula is also a good source of nitrates, which are good for lowering blood pressure, another issue that many with kidney disease have trouble with.